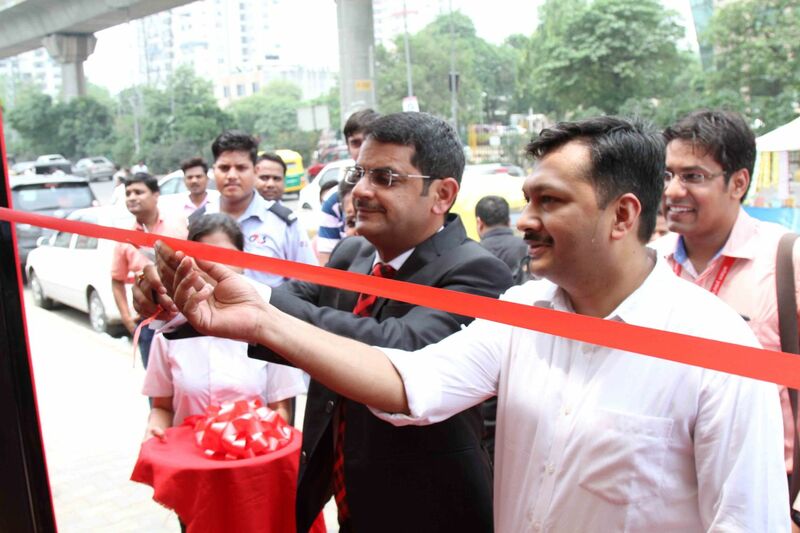 Vodafone India has launched Gurugram’s first Wi-Fi enabled bus shelter at the HUDA City Centre today. The Wi-Fi bus shelter allows customers to enjoy complimentary Wi-Fi for up-to 20 minutes per day. An operator agnostic offering, this Wi-Fi service can be availed by users of any Indian telecom operator. Through this innovative offering Vodafone aims to develop seamless, technologically-backed, Wi-Fi networks that will help enhance data consumption among Smartphone users in the region. HUDA city centre witnesses a heavy influx of people during the entire day, which makes it a suitable choice for such a setup. 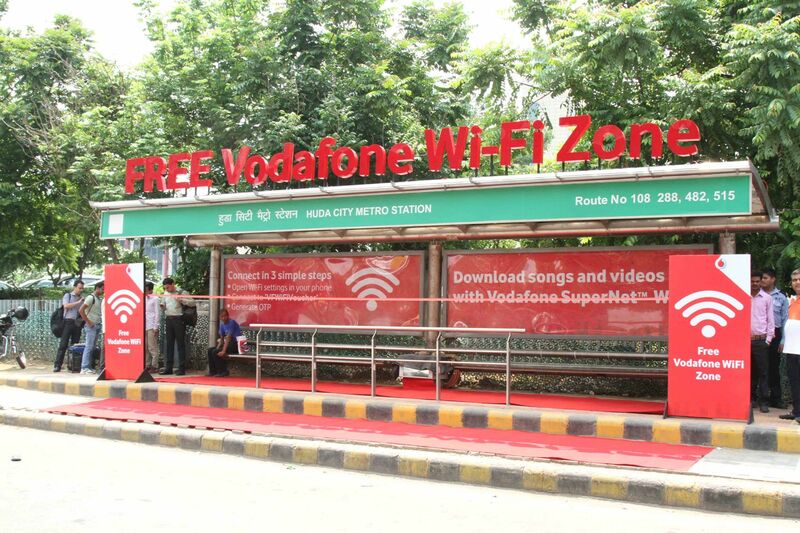 In the next few days Vodafone will be setting up few more Wi-Fi bus shelters on its data strong network. Vodafone WiFi Hot-spot* network is also available across115 prime locations of Delhi-NCR, which includes popular market places/malls, hospitals, colleges’ etc. 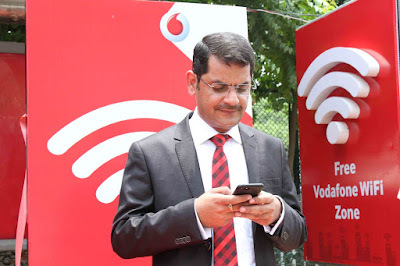 Vodafone has introduced a bouquet of free Wi-Fi offers on its prepaid recharges as well as for its Postpaid RED customers so that consumers can draw benefits at these Wi-Fi locations. Moreover 20 mins of free Wi-Fi service (operator agnostic) is available at Dilli Haat (INA Market), Khan Market, Fortis Hospital (Gurugram) & all Vodafone Stores across Delhi NCR. Vodafone Huda City Centre Bus Stand. The announcement is in is in line with government’s Digital India drive and smart city project. 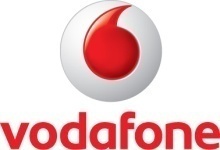 Vodafone India is a 100% fully owned subsidiary of the Vodafone Group Plc. with operations across the country serving ~209 million customers (over 114 million in rural areas). 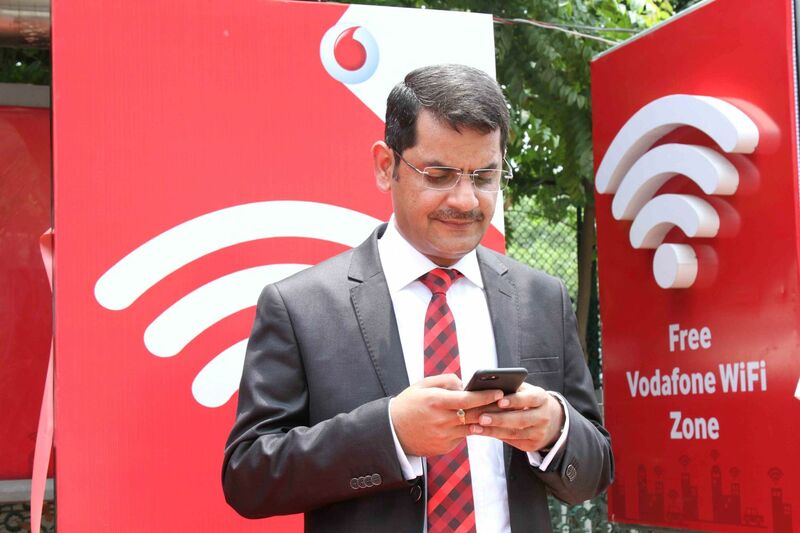 Commencing operations in 2007, Vodafone is today India’s largest foreign direct investor, with a robust, award winning business and committed for the long term. Vodafone Business Services serves the needs of enterprises and government by providing total telecommunications (Voice and Data) solutions across mobility and wireline platforms. Our mobile wallet, M-Pesa is a unique and innovative money transfer service from Vodafone that fosters financial inclusion. Globally, Vodafone is one of the world’s largest telecommunications companies and provides a range of services including voice, messaging, data and fixed communications. Vodafone has mobile operations in 26 countries, partners with mobile networks in 57 more, and has fixed broadband operations in 17 markets. As of 31st March 2017, Vodafone had 516 million mobile customers and 18 million fixed broadband customers. For more information, please visit: www.vodafone.com.